Our nation's massive tax reform bill is going to allow banks to save billions in taxes in the coming year. In December, President Donald Trump signed the U.S. Tax Cuts and Jobs Act, which drastically reduced the effective tax rate for U.S. corporations. According to one group of analysts, the new law will allow the U.S. banking industry to save more than $30 billion in taxes this year alone. However, these savings will take place after some banks take a one-time earnings hit in the fourth quarter. In addition to the tax savings, there may be additional good news on the horizon that will boost bank profits even further. The new tax law is going to allow U.S. banks to save billions in taxes. In the wake of the major tax reform signed just over a month ago, many large banks began reporting large Q4 losses. 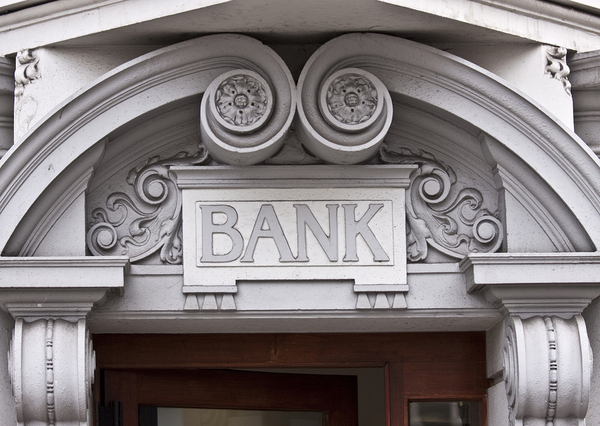 Some changes in the law forced some banks to take a one-time hit to their bottom line. This was primarily due to the difference in the treatment of deferred assets. Citigroup, for example, booked an $18 billion loss largely due to these changes. Other banks reporting similar losses include JP Morgan Chase, Bank of America, Goldman Sachs, and Morgan Stanley. Another portion of that charge-off is attributed to the costs associated with repatriating foreign earnings. While most major U.S. banks hold their earnings domestically, there are a few exceptions. Both Goldman Sachs and Citigroup operate internationally and will be taking a one-time hit to bring those earnings home. The good news is that those earnings beatings were a one-time event as banks adjust to the new tax laws. Overall, banks are going to come out significantly ahead in 2018 and beyond. A group of Wells Fargo analysts led by Mike Mayo have predicted that the banking industry is going to pay $30 billion less in taxes annually thanks to the tax overhaul. The largest bank in the U.S. by assets, JPMorgan, expects that it will have its effective tax rate slashed to just 19% in 2018, down from 32% last year. Even small lenders are going to receive more preferable treatment come tax time. According to Mayo, about two-thirds of the tax savings will be translated into profits. In fact, over 75 financial firms have already reported that they will be increasing compensation for employees due to the tax cuts. In addition to tax savings, there may be other regulatory changes that will help banks boost profits. While not set in stone, there is the possibility that the Trump Administration will roll back some bank regulations which negatively impact bank profits. Among these are rules that control bank trading desks, how banks treat bonuses, and how much capital a bank needs to maintain. Provided some of these restrictions are loosened, banks may be able to boost their bottom lines even further in the coming year. Whether a bank experienced a blow to their earnings in the fourth quarter or not, the most sensible course of action with these new tax law changes is to re-evaluate loan portfolios to optimize returns. 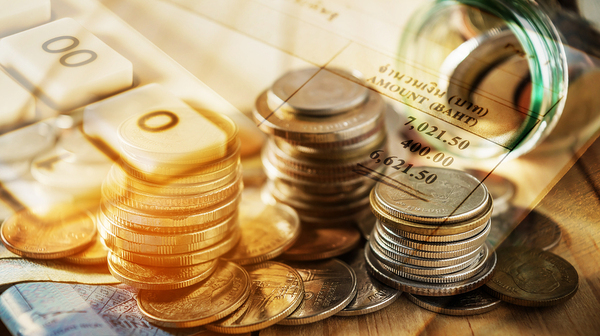 Even with the tax savings that are anticipated, a bank can minimize risk and boost profits even further with the best asset class mix in a loan portfolio. This is where the services of a loan sale advisor can be most valuable. Garnet Capital offers loan sale advisory services that can help banks achieve the best possible bottom line results. Sign up for our newsletter now to learn more about our services.